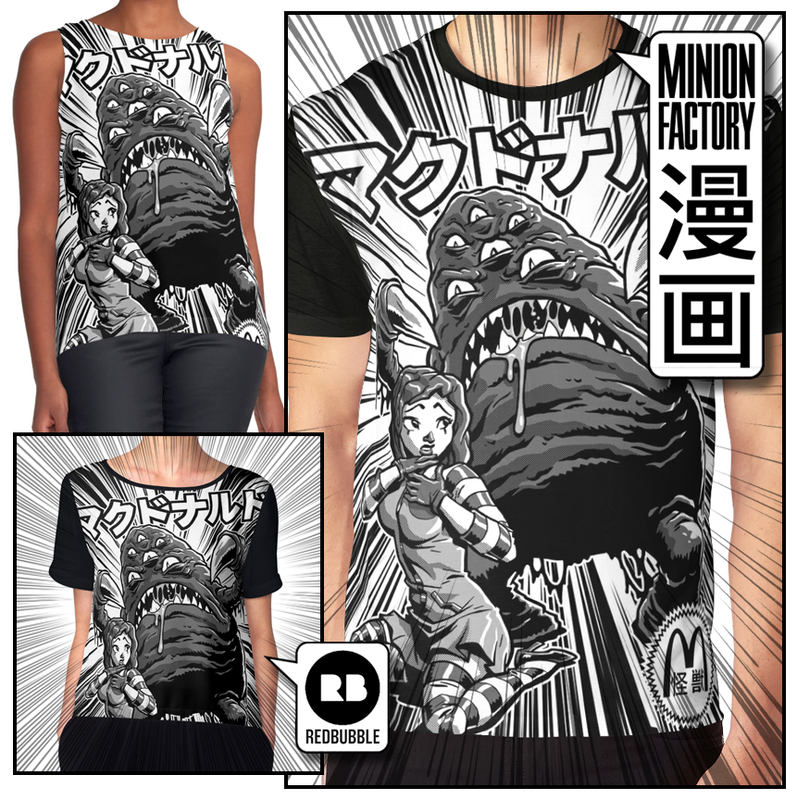 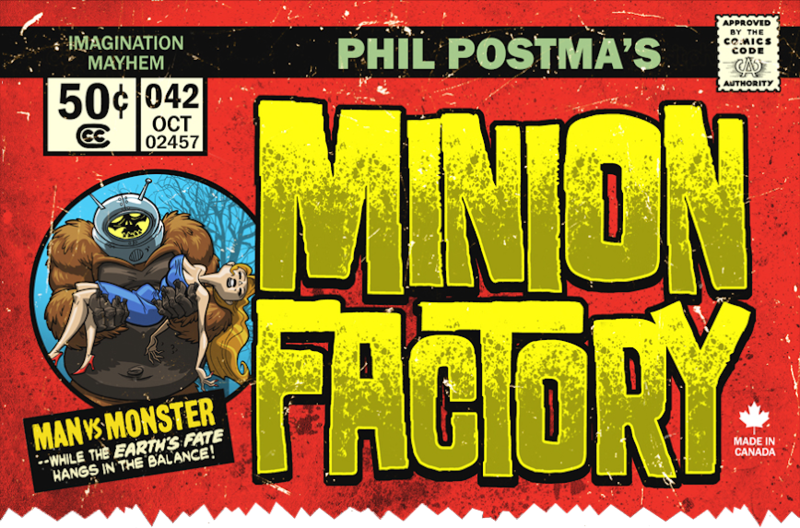 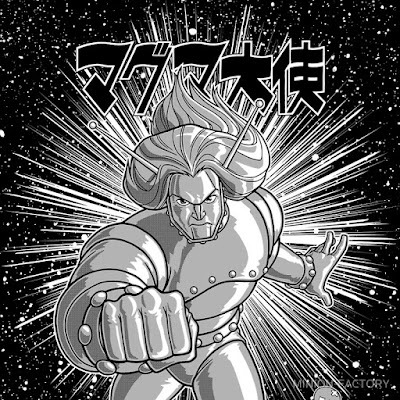 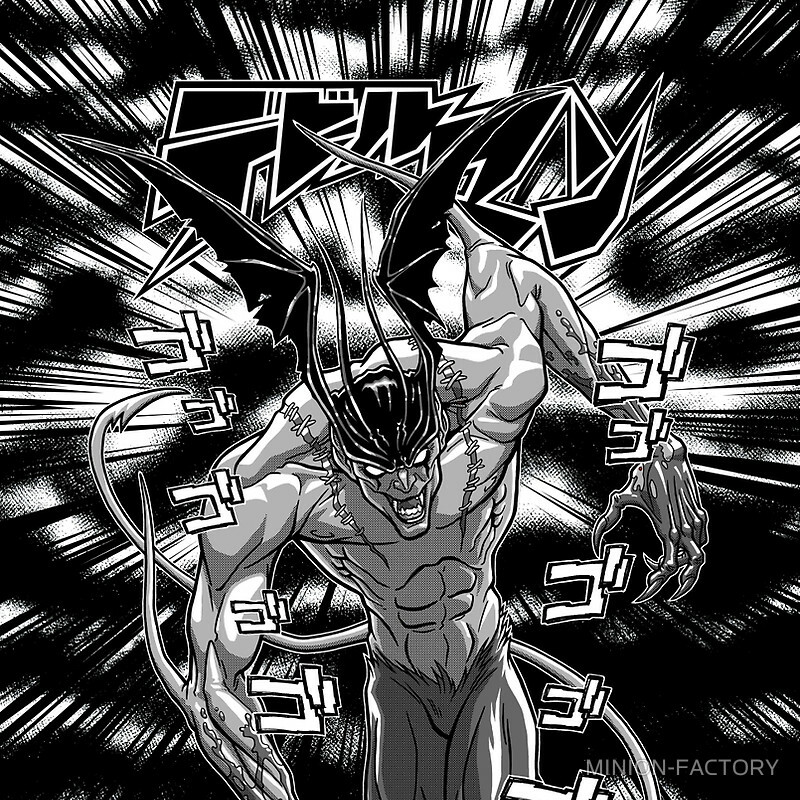 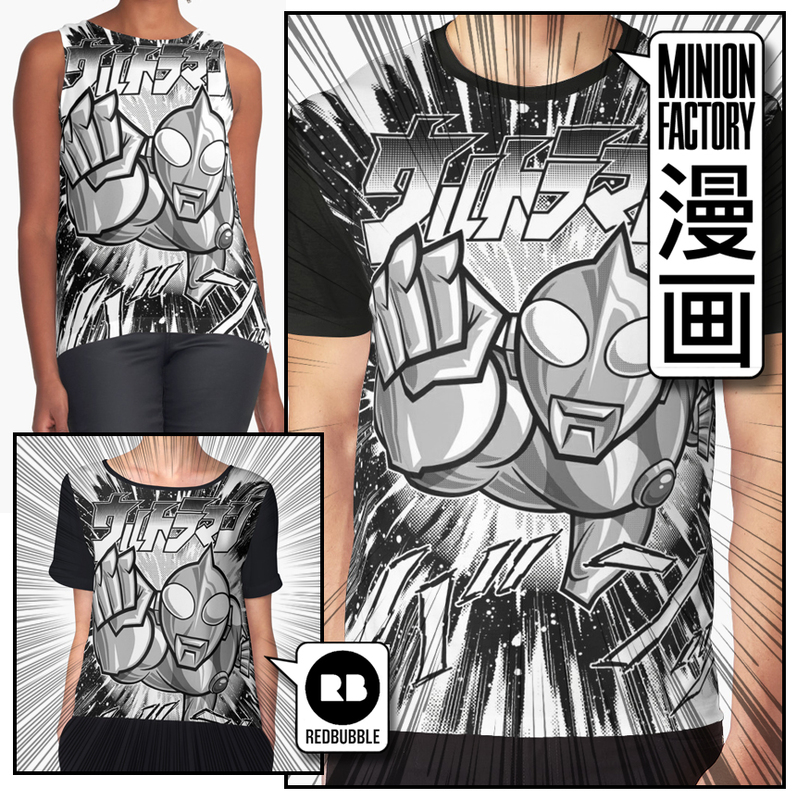 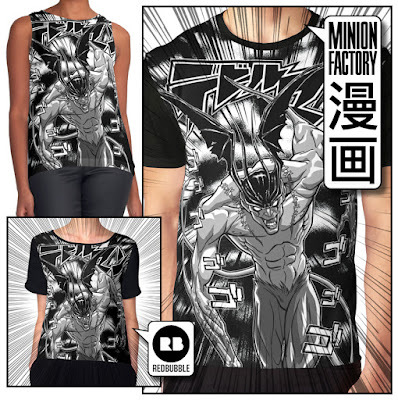 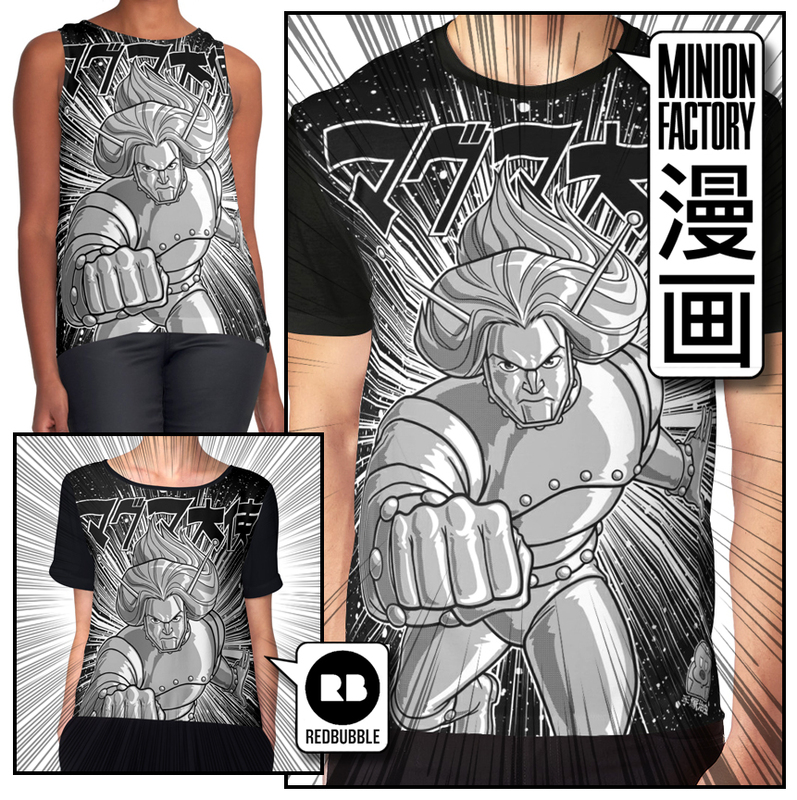 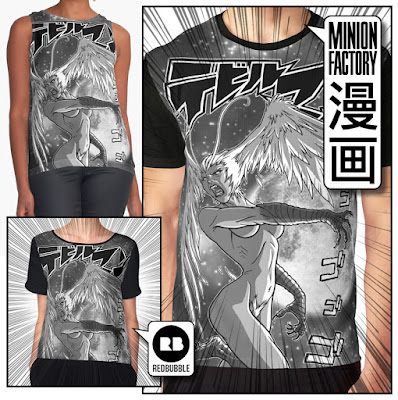 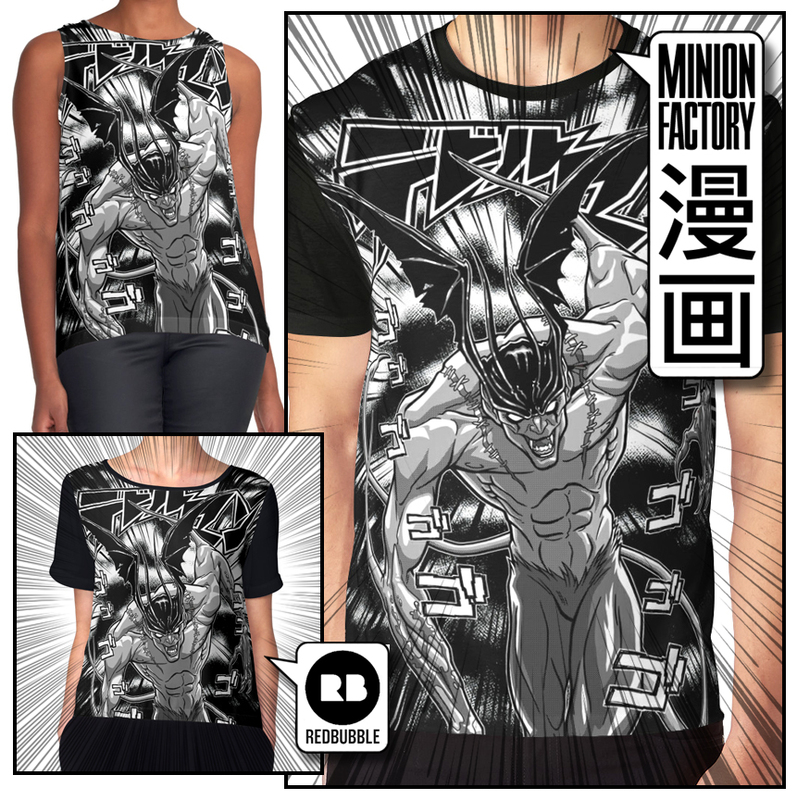 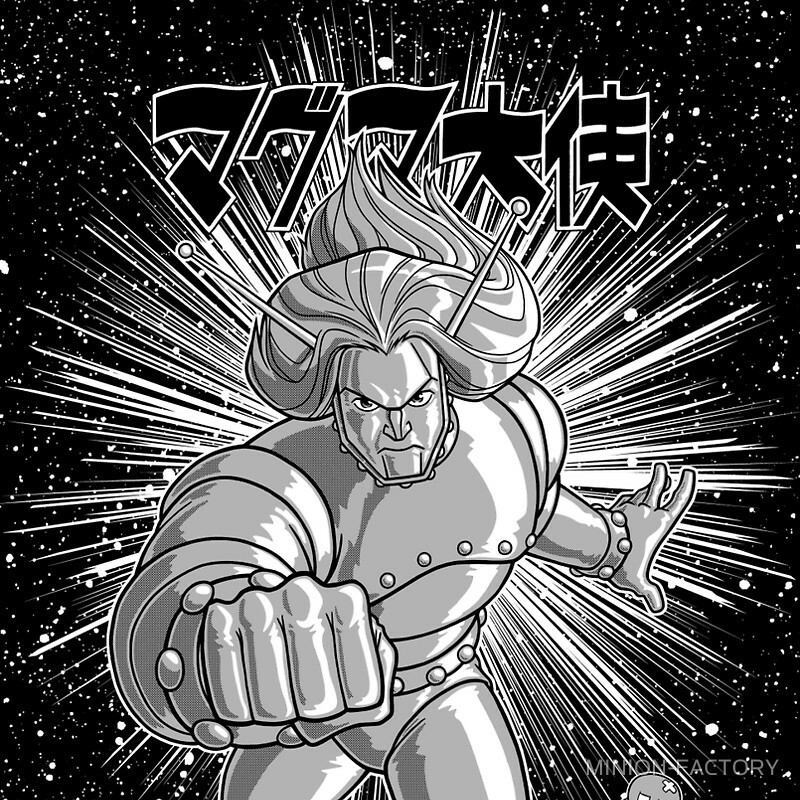 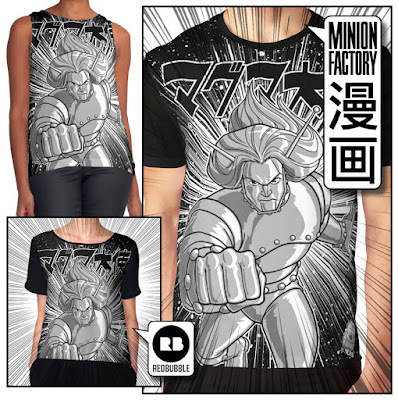 MINION FACTORY: Manga You Can Wear! 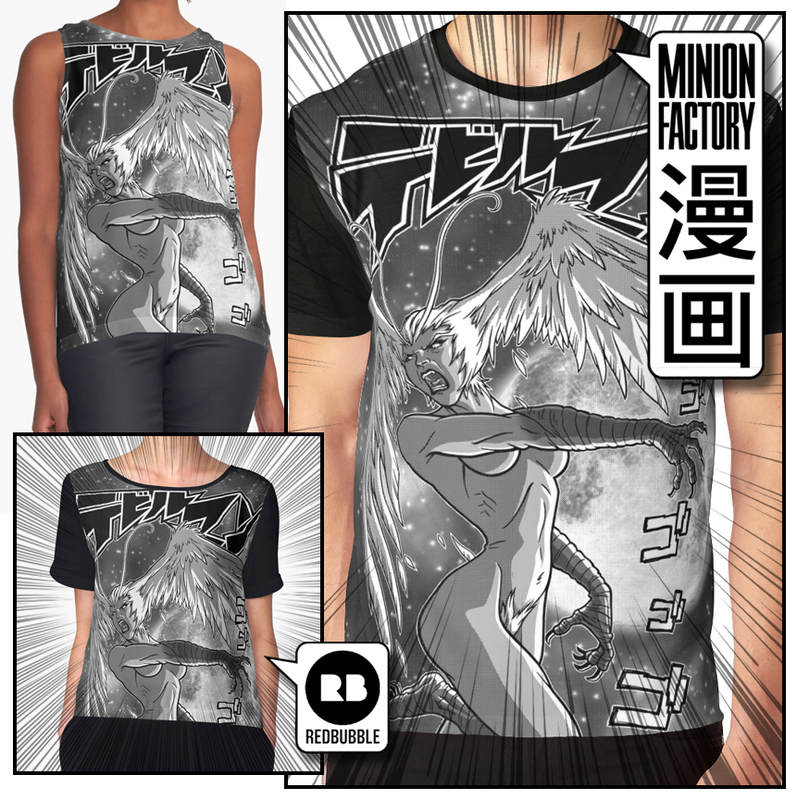 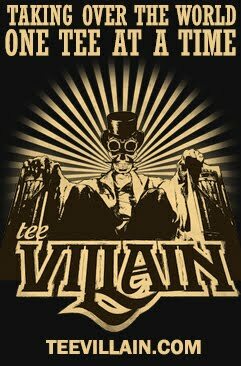 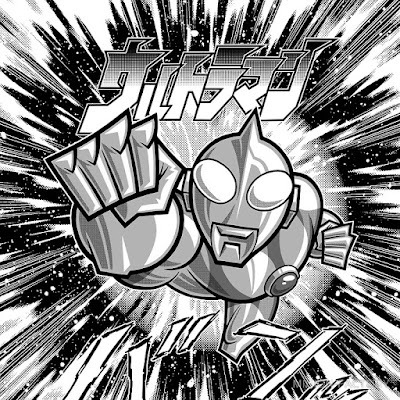 As promised, some more Manga style shirts using designs that I have used before. 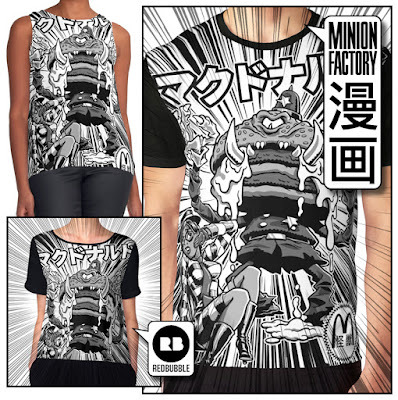 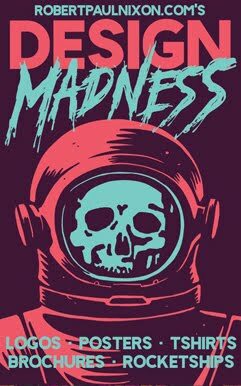 They are all available in the " Made in Japan " section or you could just go through the " Graphic Tee " section. 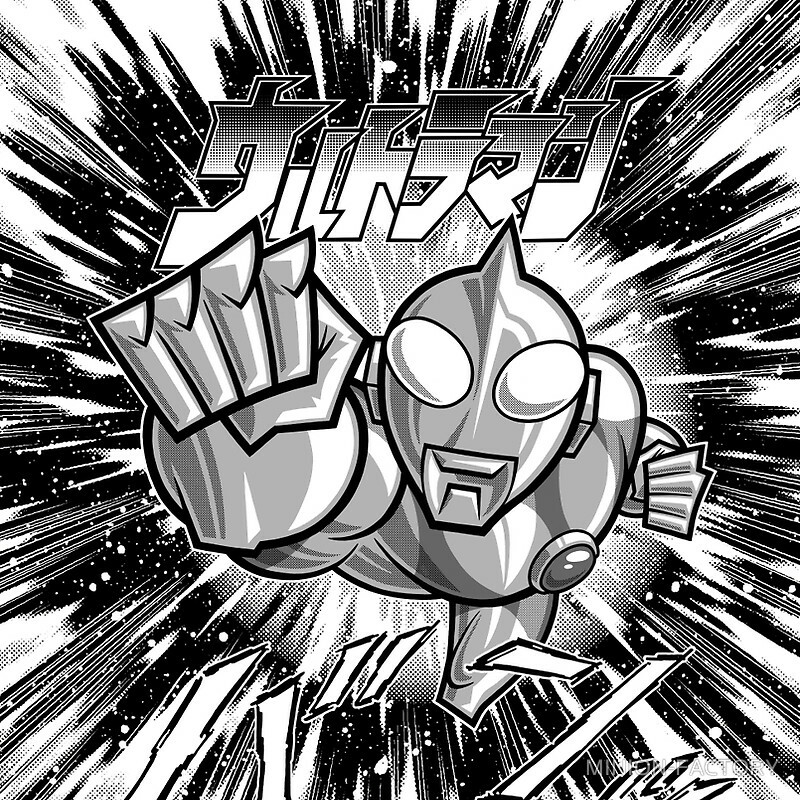 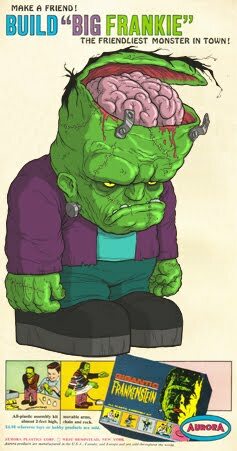 I kind of like doing them so watch for more to appear form time to time.